ABUJA – The Federal Government in collaboration with Central Bank of Nigeria (CBN) and Bank of Industry (BoI) has developed three retirement schemes for the employees of the Federal Civil Service. The government said that this would ensure adequate preparation towards exiting the service and smooth transition to retirement for employees in the Federal Civil Service. 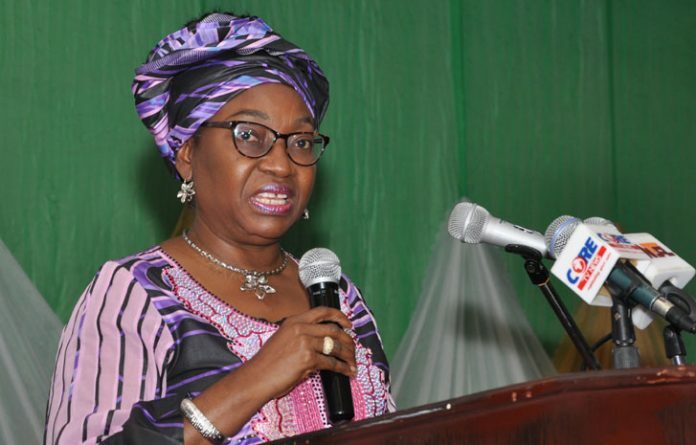 Mrs. Winifred Oyo-Ita, Head of Civil Service of the Federation, who revealed this in Abuja at a media briefing to highlight government’s achievements from 2015 to 2018, explained that the schemes were designed to ensure smooth transition to retirement for employees in the Federal Civil Service. According to her, the schemes included pre-retirement training scheme, where prospective retirees were provided with new skills to enable them have second career choices just before retirement. Another scheme, she said, was the Federal Civil Service Off-Boarding Scheme, which was a structural process for employees to exit from the federal civil service and the Civil Service Post-Retirement Service Scheme. In a bid to enhance the welfare of staff across the service, she said her office had provided quality and affordable housing under the Federal Integrated Staff Housing.